Welcome to Andover is a city in Anoka County, Minnesota, United States. The population was 30,598 in 2010. The city has grown a lot more since. New construction and the hot housing market has help Andover Grow..
Andover is part of Minnesota’s Anoka-Hennepin School District 11. District 11 schools within Andover’s boundaries include Andover Elementary School, Crooked Lake Elementary School, Rum River Elementary School, Oak View Middle School,Andover High School (Andover, Minnesota). In addition, a small strip of the northern part of the city is part of Anoka-Isanti Independent School District 15 (St. Francis, Minnesota Public Schools). 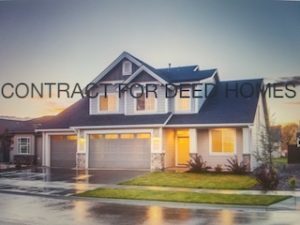 We work with contract for deed properties daily..